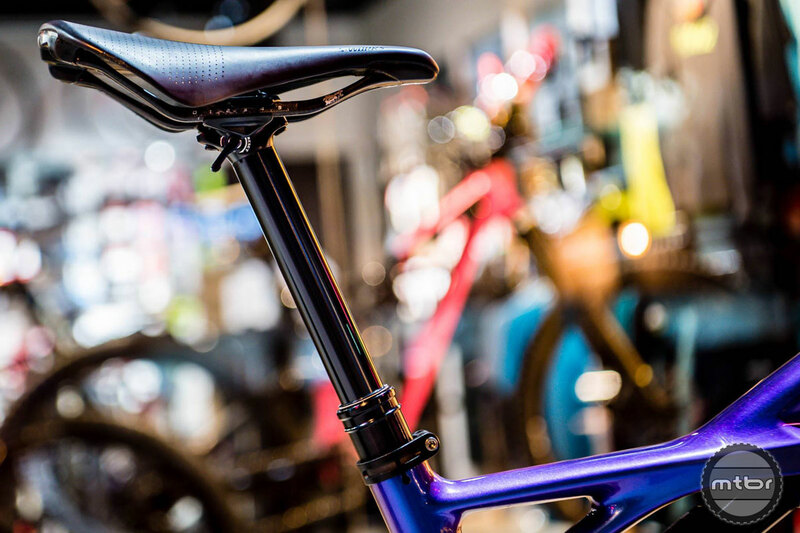 German component maker BikeYoke has launched what it’s calling the first truly dedicated 34.9 dropper post for trail bikes. 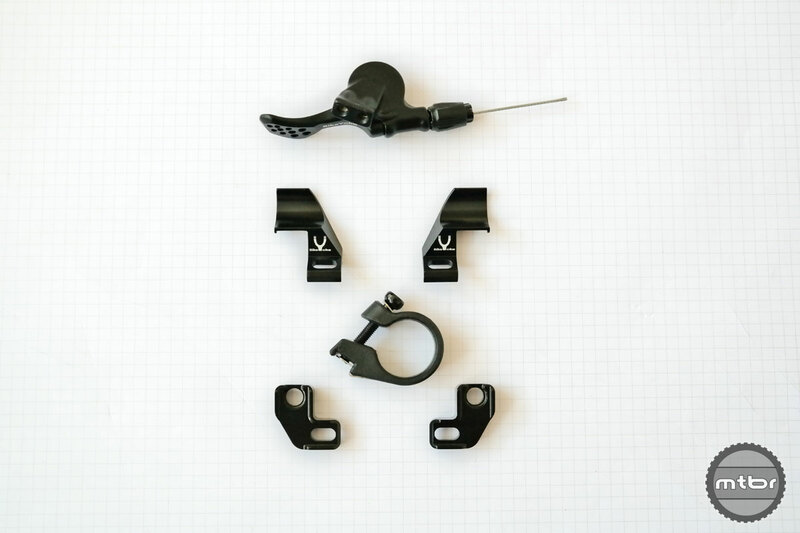 Dubbed the REVIVE MAX, the post comes in 125mm, 160mm, and 185mm travel lengths, meaning riders will no longer need to utilize a shim adapter for bikes such as the Specialized Enduro or Evil Wreckoning. But, BikeYoke contends, more space inside the seat tube comes with the potential to make the post stronger, stiffer, and smoother. 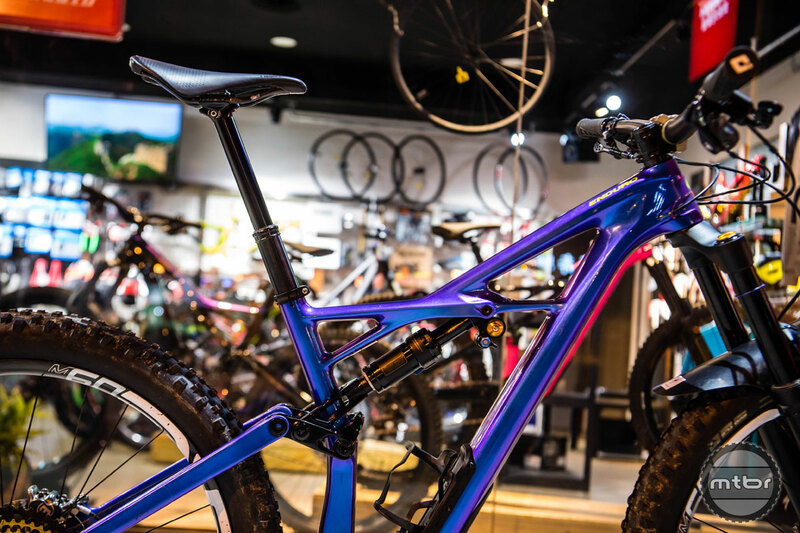 The REVIVE MAX will also come with the latest revision of the company’s patented instant reset function and integrated quick-reset lever, which allows the post to be bled trailside in about 10 seconds using nothing more than an Allen wrench. 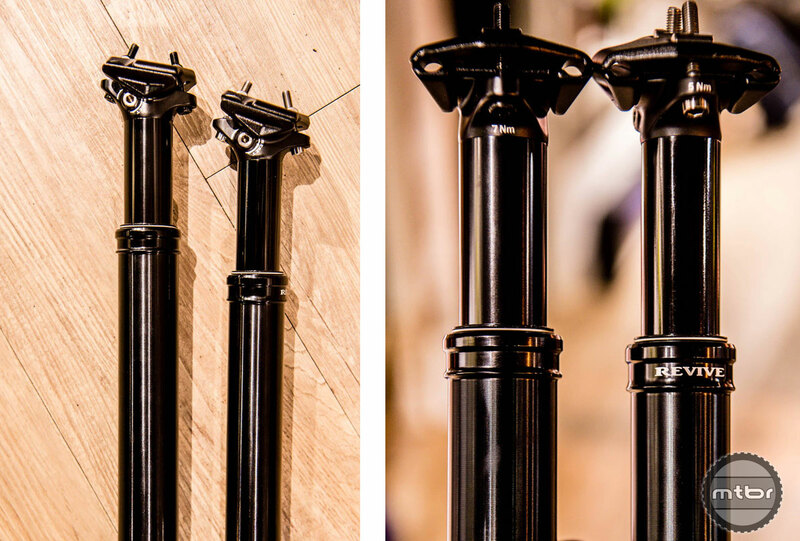 The new REVIVE MAX features a 28mm stanchion (compared to the original REVIVE at 25mm), optimized wall thicknesses, increased bushing strength, all the while keeping stack height and overall length low. This minimizes the weight penalty to less than 50g (compared to a 160mm/31.6 post), resulting in a total weight of 590g for the post only. That is still lower than many other posts with less travel and a smaller diameter. And that is not accounting for the extra shim inside the seat tube. The BikeYoke REVIVE Max will sell for between $455 and $499 depending on travel length. Claimed weight is 530g (125mm), 590g (160mm), and 630g (185mm). The Triggy remote adds 23g for the direct mount without clamp or 36g including clamp. You can learn more at www.bikeyoke.de.